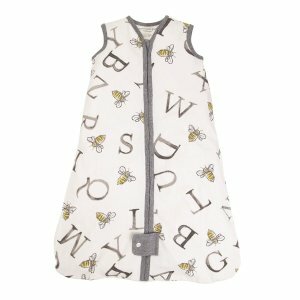 Burt's Bees Baby offers Kids Sleeping Bag Sale, up to 25% off. 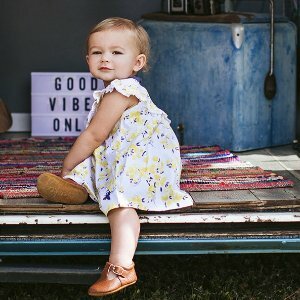 Burt's Bees Baby offers Kids Items Sale, up to 40% off. 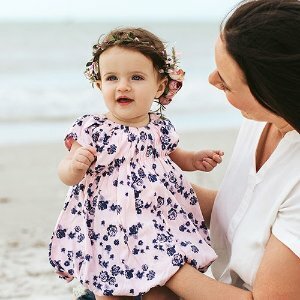 Burt's Bees Baby offers Kids Item Sale, as low as $4.99. 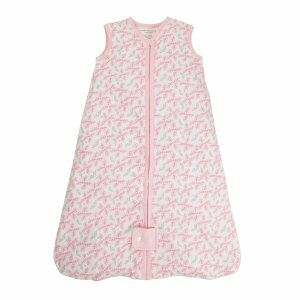 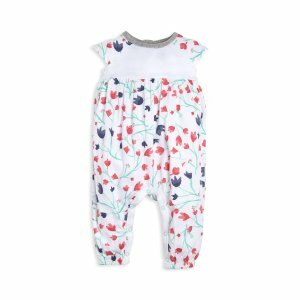 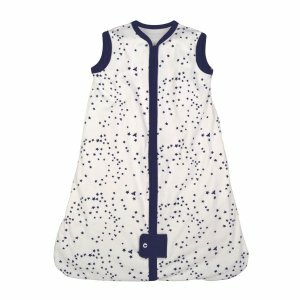 Burt's Bees Baby offers the Kids PJs Sale, $10 zip up footed & $13 2-pieces. 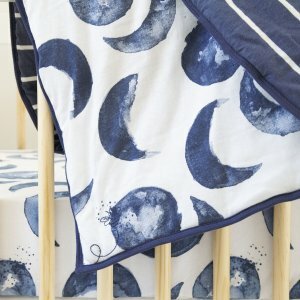 Today only(3/18), Burt's Bees Baby offers Kids New Products Sale, 30% off sitewide. 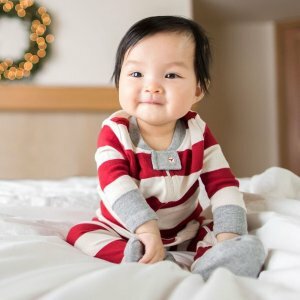 Burt's Bees Baby offers Kids Skin Care Items Sale, 30% off. 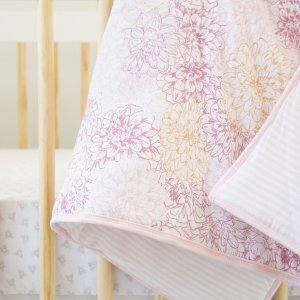 Burt's Bees Baby offers Kids Item Sale, 30% off sitewide. 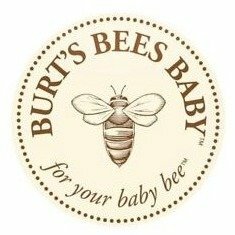 Burt's Bees Baby offers as low as $4.99 Kids Item Sale. 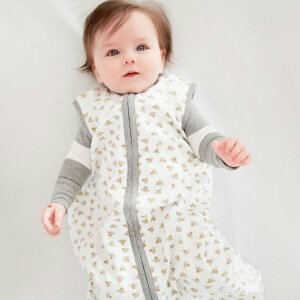 Burt's Bees Baby offers 30% off Accessories. 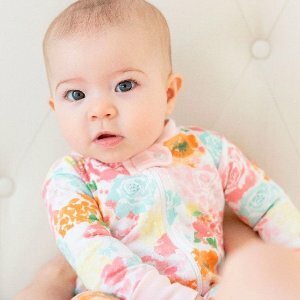 Burt's Bees Baby offers 25% off Kids Skin Care Items Sale. 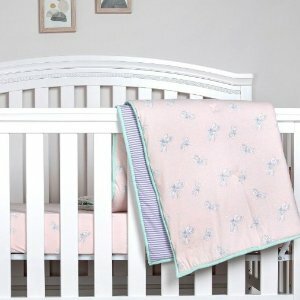 Burt's Bees Baby offers Organic Bedding Sale, 25% off. 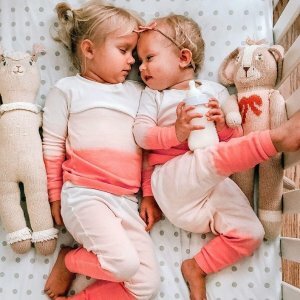 Burt's Bees Baby offers $25% off sitewide Kids Items Sale. 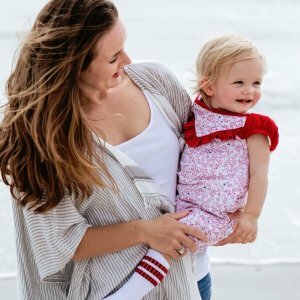 Burt's Bees Baby offers 10% off Toddler Items Sale. 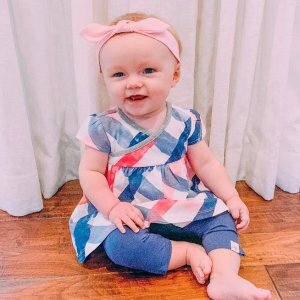 Burt's Bees Baby offers buy more, save move Kids Skin Care Items Sale. 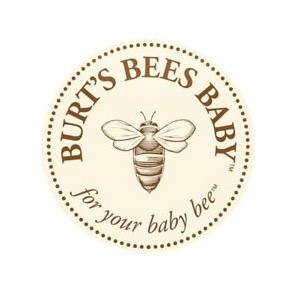 Burt's Bees Baby offers 15% Off $50 or $20 off $100 or $25% off $150 buy more save more. 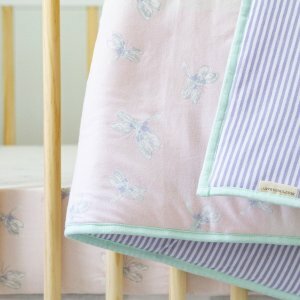 Burt's Bees Baby offers 10% off Organic Bedding Sale. 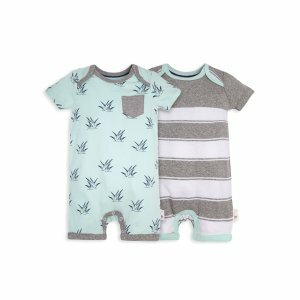 Burt's Bees Baby offers 30% off Toddler Items Sale.